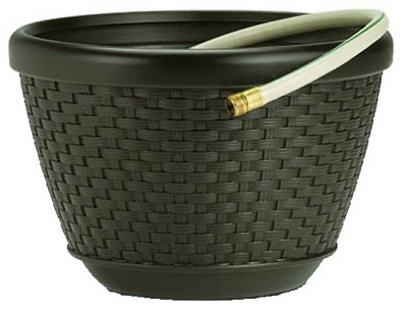 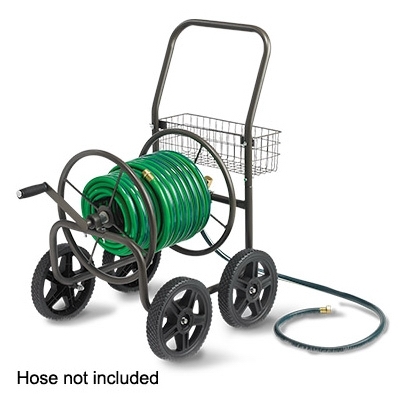 Hose Reel Truck, 2-Wheel, Holds 200-Ft.
Slide Trak Hideaway Hose Reel, Brown Resin Wicker, 175-Ft.
Wicker Hose Reel Pot, Brown Resin, 100-Ft. 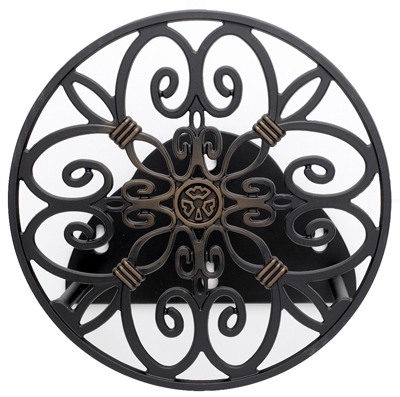 Hose Reel, Wall-Mount, Antique Patina, Holds 125-Ft. 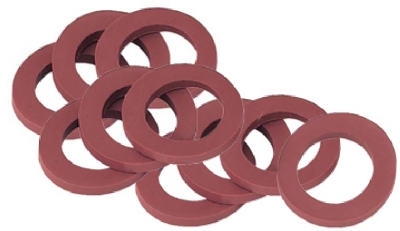 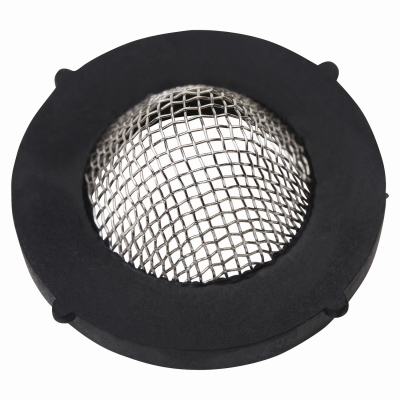 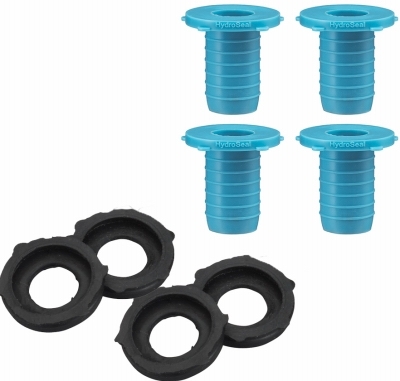 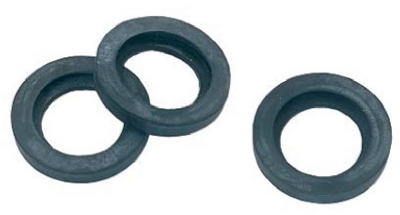 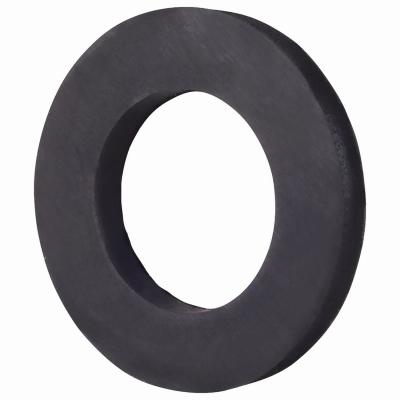 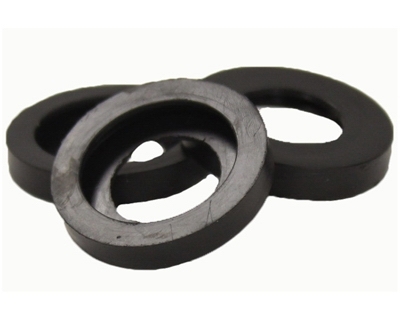 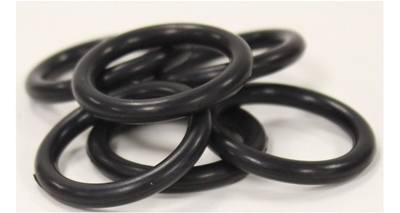 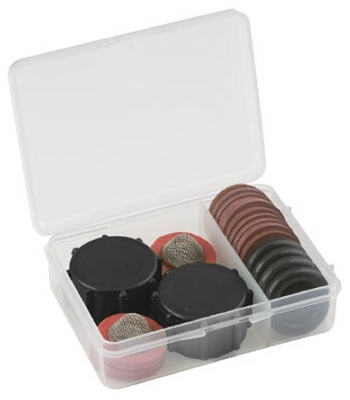 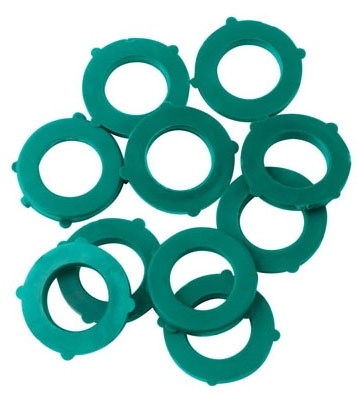 Hose Washer, O-Ring Style, 10-Pk. 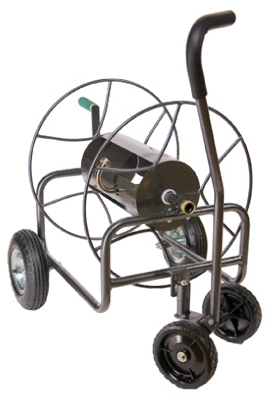 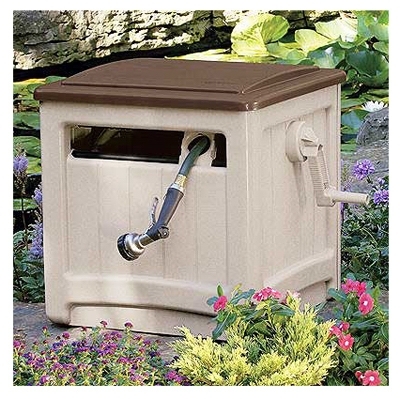 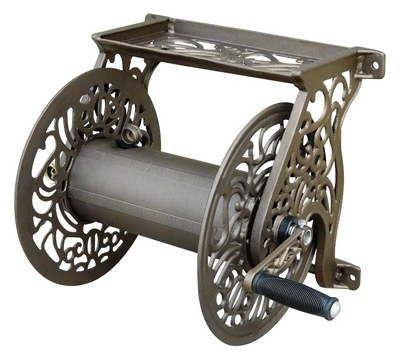 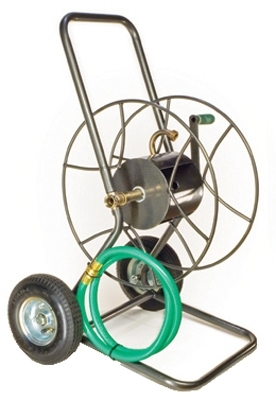 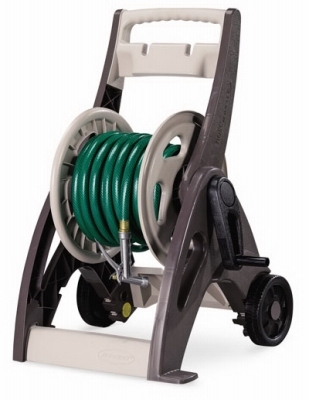 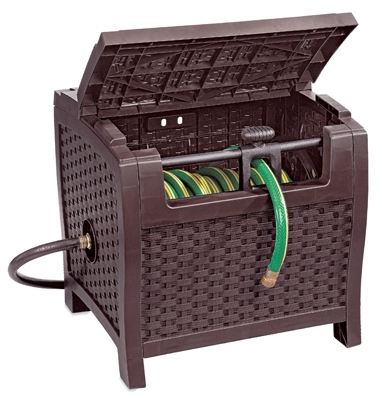 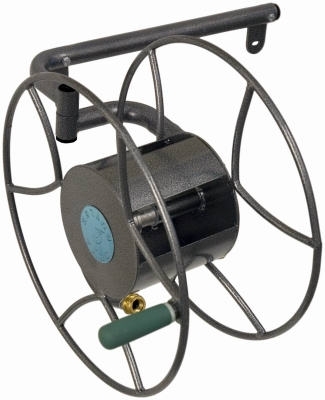 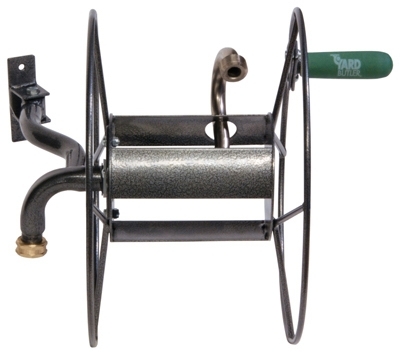 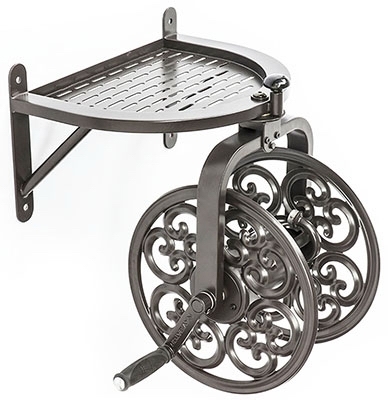 Rotating Hose Reel, Wall-Mount, Steel, Holds 125-Ft.
Hydroseal Hose Washer Set, 8-Pk. 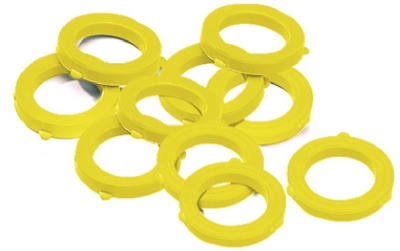 Quick Coupler Seal, Brass, 3-Pk.